Rapidly, technology is becoming a focal point of our everyday lives both work and social, it’s difficult to keep up; smartphones, 3D TVs and the most recent invention, wearable technology – technology that you incorporate into things you wear on a day-to-day basis. 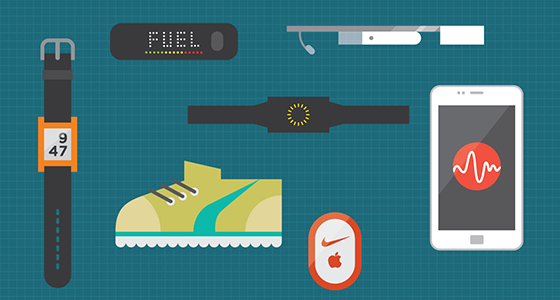 The past two years have seen huge companies such as Apple, Samsung and Nike launch their own versions of wearable technology and the demand for these kinds of products is significantly growing month on month, in fact it is estimated that worldwide spending on wearable technology will reach $1.4 billion by 2016. Wearable technology has had a positive effect on a number of market sectors including product development; however it could be argued that the most affected market sector is healthcare. With wearable technology allowing us to assess our daily calorie burn, sleep patterns and diet, consumers are now more aware of what they need to do in order to maintain a healthy lifestyle. Studies show that by 2016 the wearable technology market, in healthcare, will exceed $2.9 billion which will account for at least half of all wearable technology sales. Additionally in the past six months health and fitness smartphone app usage has increased by 62%. But, not only are wearables being used by the consumer to assess their lifestyle and fitness, the healthcare industry are beginning to see potential ways to utilise wearables for crucial research. Earlier this year it was announced that by using big data analytics and wearable devices, Intel had teamed up with the Michael J Fox foundation to improve research and treatment for Parkinson’s disease. It is claimed that the wearable technology worn by the patients, 24 hours a day, 7 days a week, will help researchers and physicians measure progressions of the disease by capturing and objectively measuring patient’s actual experiences and thus speed the progress of breakthroughs in drug development, diagnosis and treatment. All of this highlights the demand for wearable technology not only by consumers but by working professionals also, which effectively has a knock-on effect to the manufacturers of these new technologies to get these products to market. 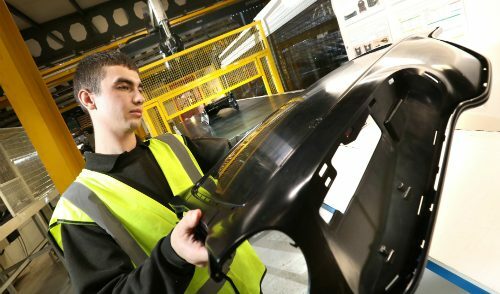 As a manufacturer, we have extensive experience working alongside numerous healthcare companies on various projects as well as working with product development companies looking to develop projects in a wide range of markets. One in particular and fitting with the subject in question was the design and manufacturing of the Endomondo case – a universal mobile case used for sporting enthusiasts around the world, supporting a GPS tracked social network. Endomondo is one of the world’s leading online sport communities, based on tracking of sports using phones with GPS. The product aim was to provide protection to high end mobile devices whilst mounted to mountain and racing bikes, allowing the user to track, record and monitor progress in all weather conditions. Today Endomondo’s phone case is used by; walkers, bikers and cyclists in over 200 countries. Read the Endomondo case study here. 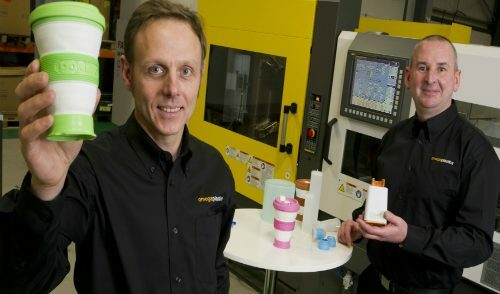 As a company we are looking to become more involved in technology related projects and because of this we, over the past year, have invested in new and more advanced machinery and technology which has allowed us to develop our capabilities and cater to a wider audience. 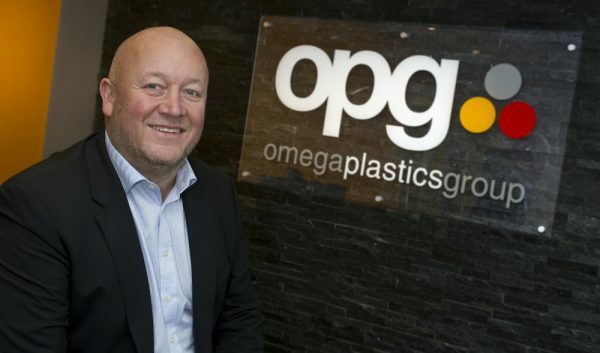 To read more details on what we have to offer here at Omega Plastics, please visit our service page(s); alternatively you can take a look at our two minute promotional video that allows more of a visual idea of the procedures that take place here in our factories.